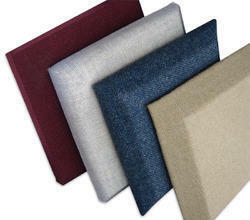 Our product range includes a wide range of decorative fabric fiberglass acoustic wall panel. We are leading manufacturer and supplier of Decorative Fabric Fiberglass Acoustic Wall Panel, Fiberglass Acoustic Ceiling and Wall Panel, Rock Wool Acoustic Ceiling and Wall Panel, . The panels are made from high density resin bonded Glass Wool absorb with a series of textiled fabric facer. Plain Glass tissue backer and fabric wrapped edges. 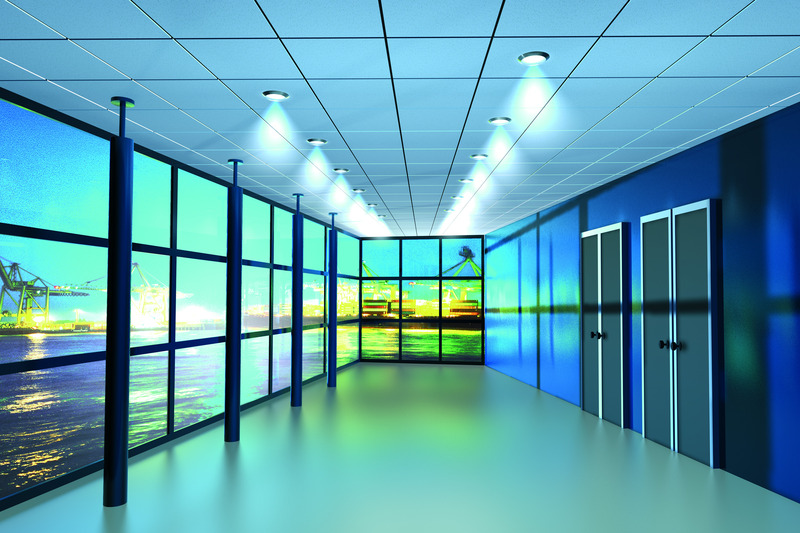 It gives a variety of wall panel designs and still meet the meet the strict requirement for first class Acoustic. An extensive range of edge designs, forms and levels gives the freedom to create an environment that attains a high standard in sound, colour, appearance, comfort and ambience.